Have you ever taken a detox bath? Lavender bath salts are an excellent way to relax and detoxify! Epsom salt is the main ingredient. As a matter of fact, it would be beneficial to bathe in Epsom salt alone. 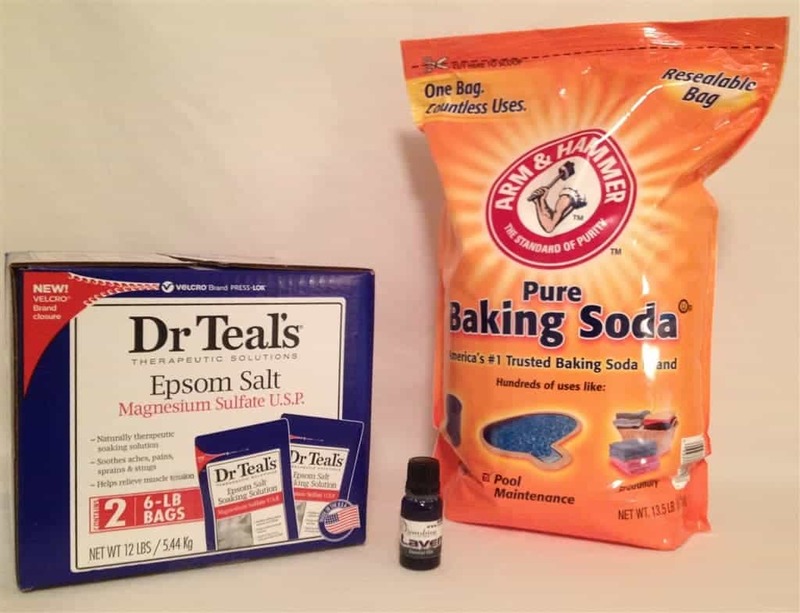 Epsom salt contains magnesium and sulfates which have multiple health benefits. Mix all ingredients together. How easy is that? Pour Lavender Bath Salt in tub with running water. Soak for 20 – 40 minutes. That’s it! You’ve done something good for yourself!